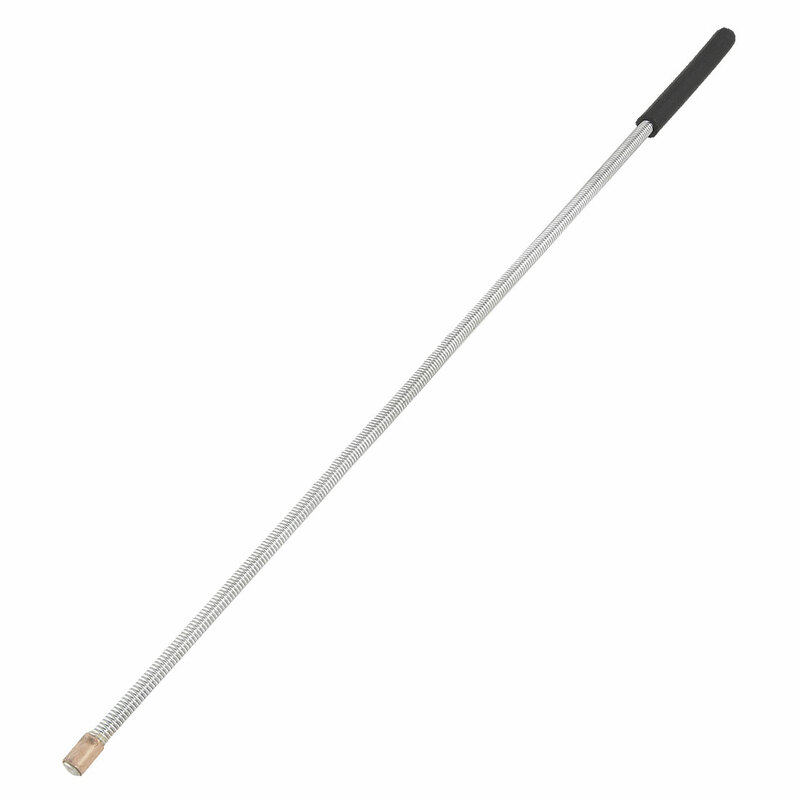 This is a auto tools - flexible magnet pick up tool, flexible, long and slender shaft for easy access to confined areas. Flexible shaft bends and holds in all positions, easy access to confined areas. Adsorption fall into the corner is not easy to get of the screws, iron accessories, foldable, easy to carry! • Unique Bargains 2 Pcs Black Zippered Cover Rhombus Pattern Throw Pillow 14"